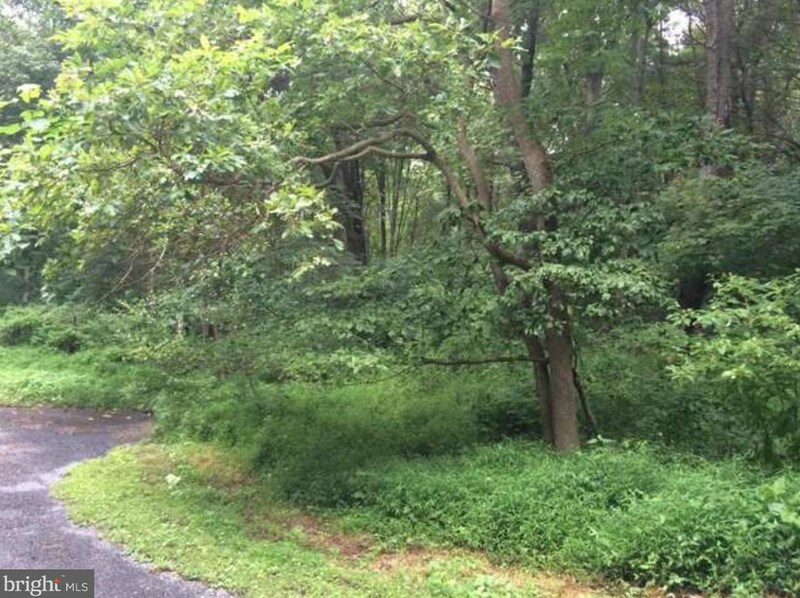 Here is your chance to build your dream home in Brittany Commons and Little Britain Township! 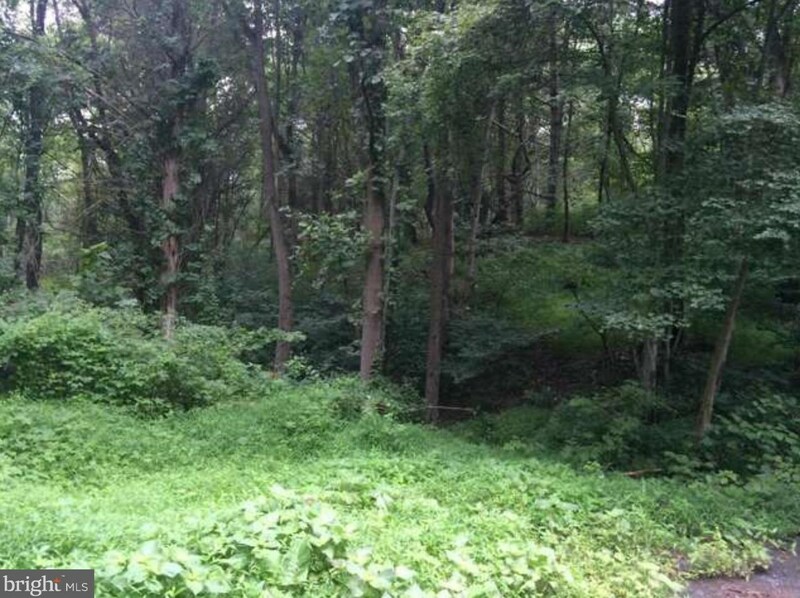 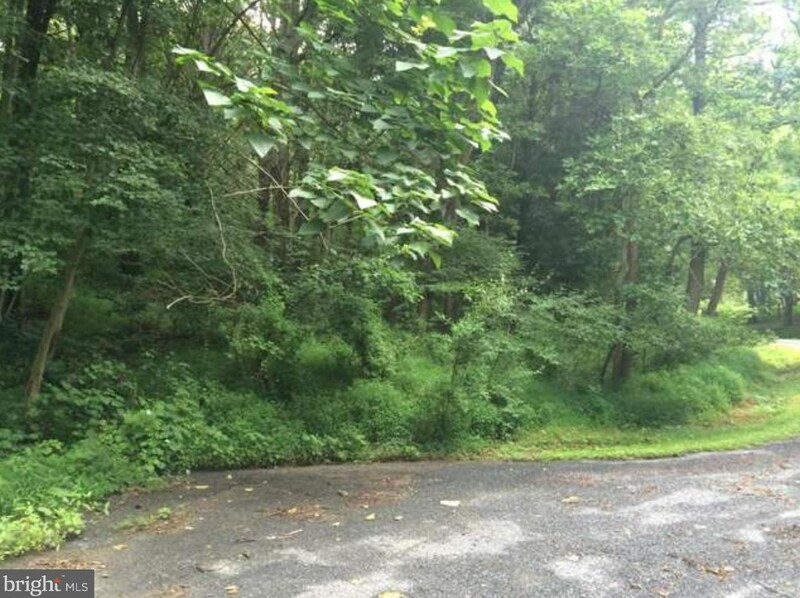 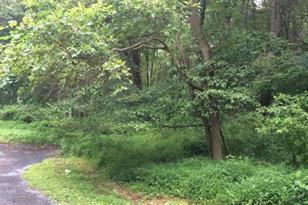 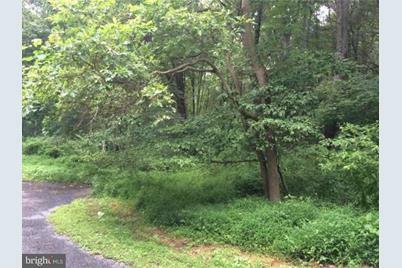 Almost 3 Acres of wooded property nestled at the end of a quiet cul-de-sac in Solanco School District! 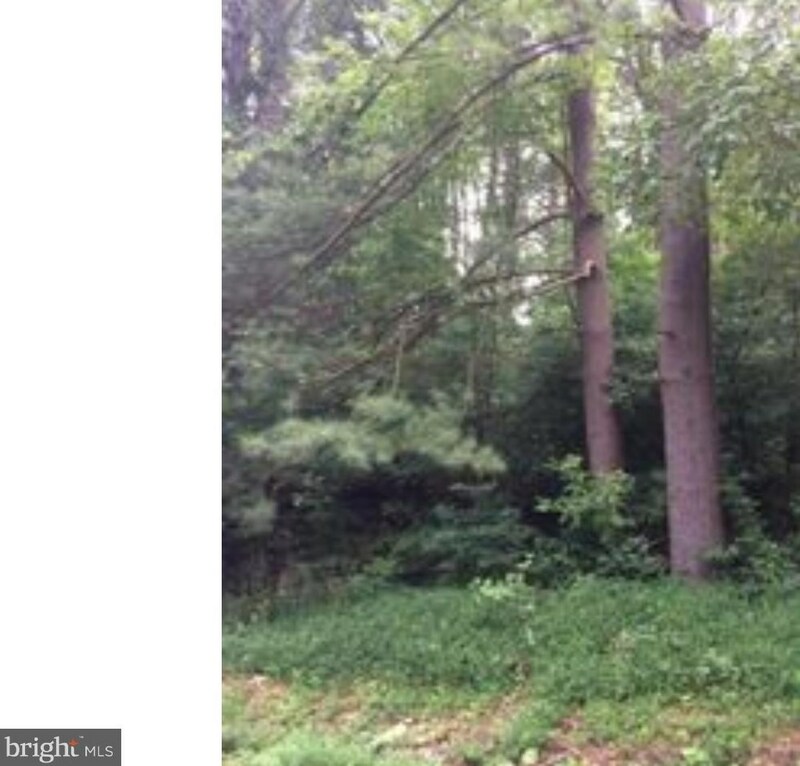 This property is conveniently located close to major roadways for commuting. 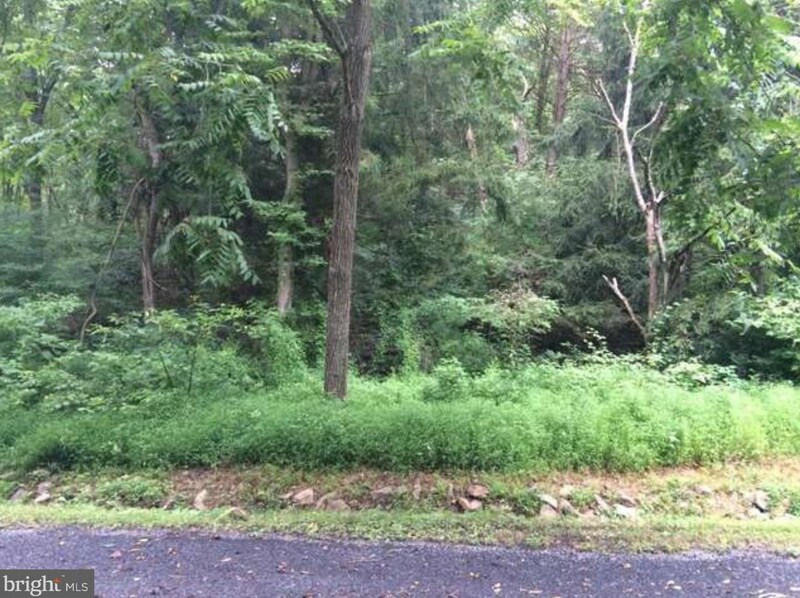 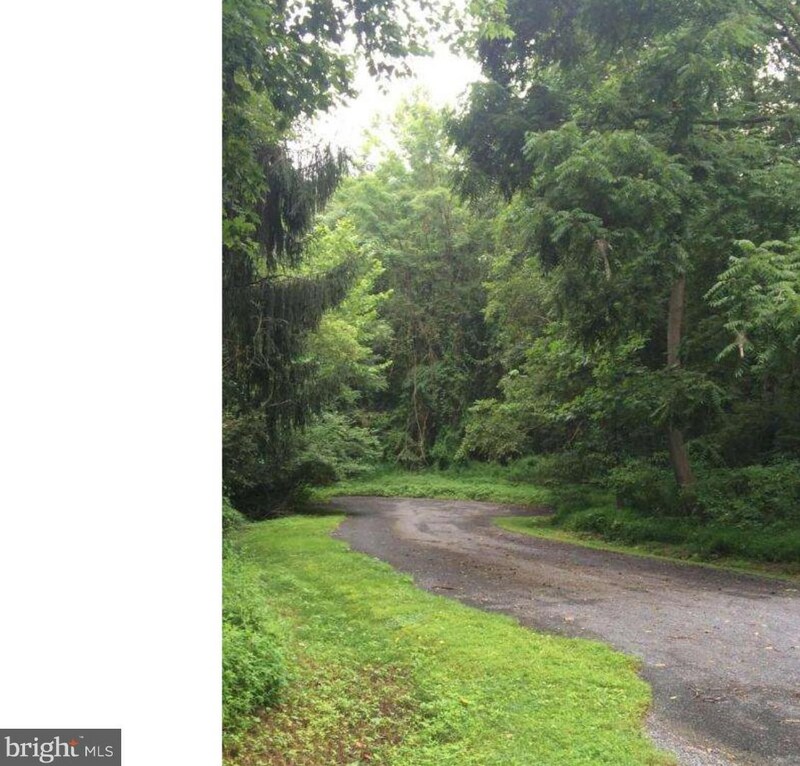 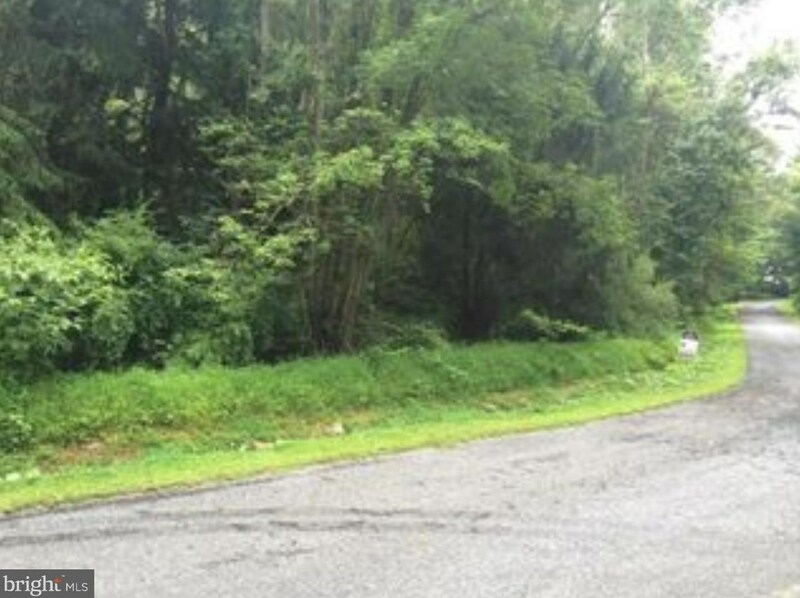 Lot #3 Canterbury Court, Nottingham, PA 19362 (MLS# 1009987522) is a Lots/Land property with a lot size of 2.87 acres. 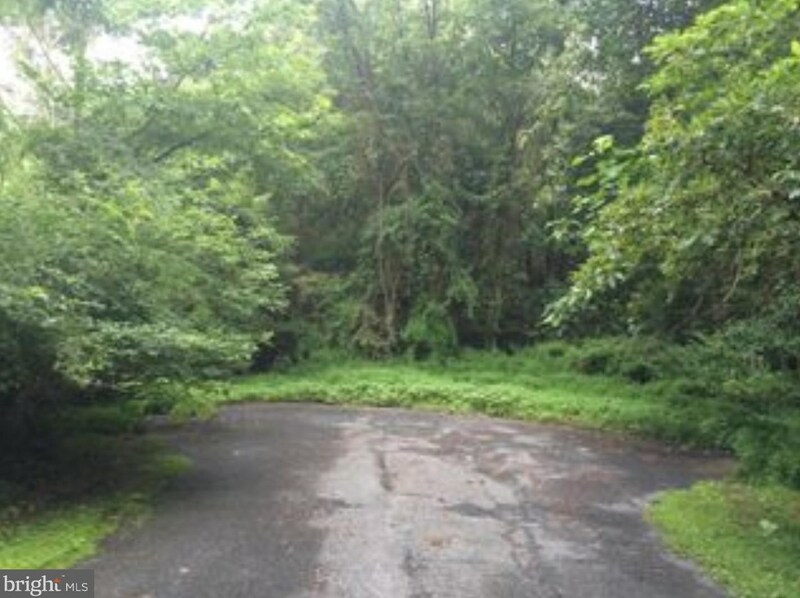 Lot #3 Canterbury Court is currently listed for $90,000 and was received on October 24, 2018. 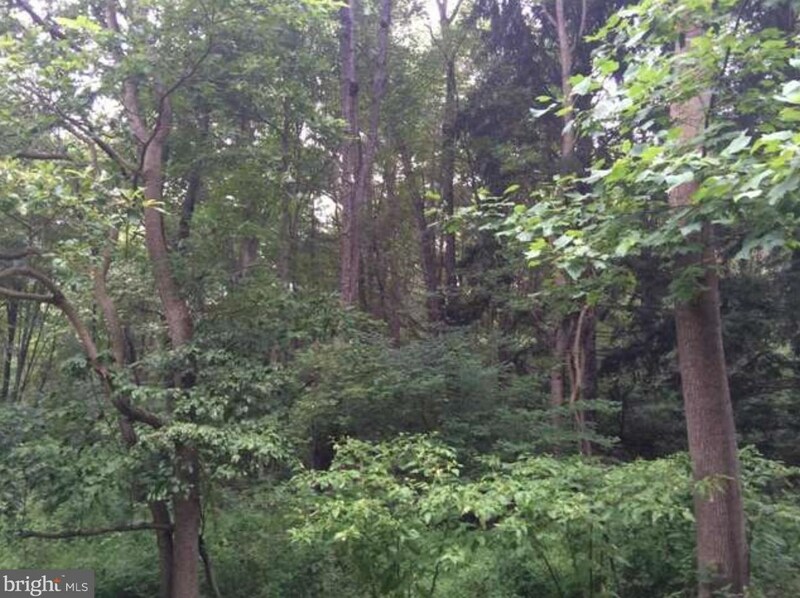 Want to learn more about Lot #3 Canterbury Court? 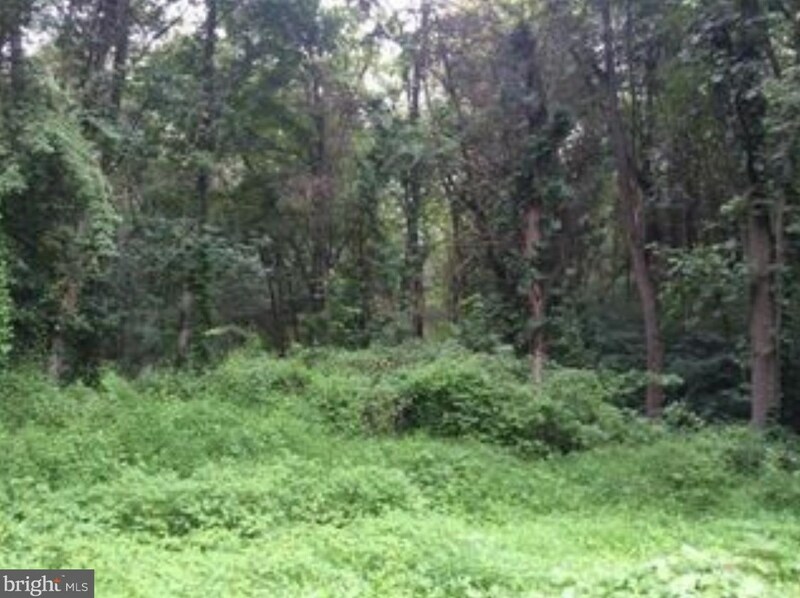 Do you have questions about finding other Lots/Land real estate for sale in Nottingham? 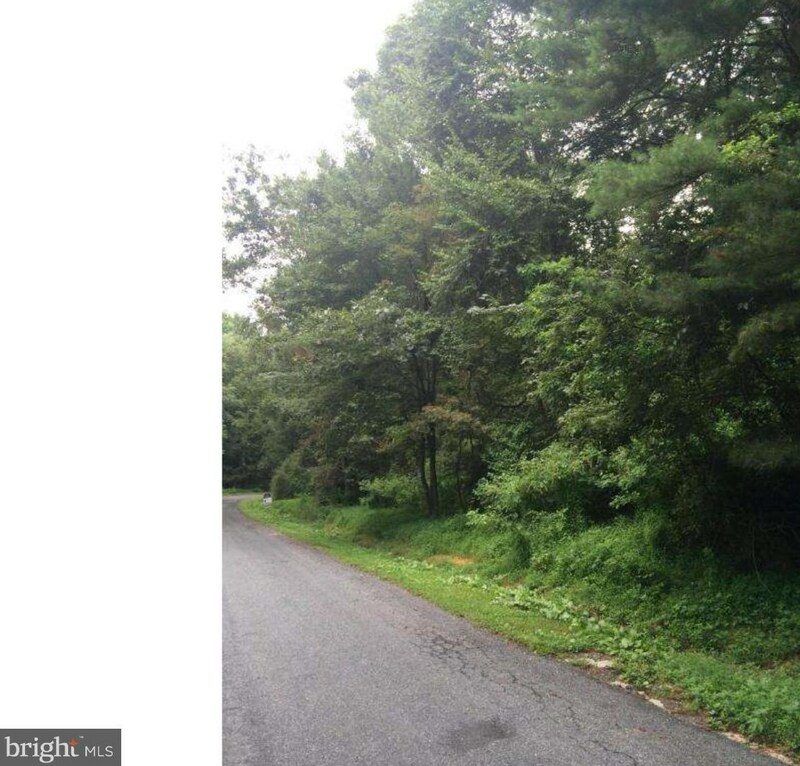 You can browse all Nottingham real estate or contact a Coldwell Banker agent to request more information.